Home Uncategorized Do I Need Landlord Insurance? If you’re a landlord and rent out rental property to tenants, you are in need of a specialized form of insurance. Landlord insurance is there to protect you from financial and legal risks. Even though you may vet your tenants and trust them, accidents happen and you may find yourself responsible. 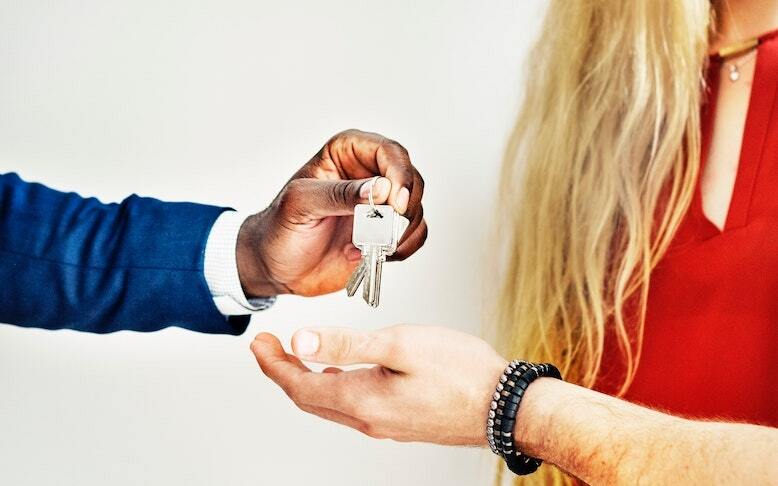 Our Santa Monica insurance center is here to explain why you need landlord insurance, and how it can help you in the long run. The insurance experts at our Santa Monica insurance center say that all landlords need landlord insurance. Landlord insurance is one of the most important things a landlord can have, but what exactly is it? Landlord insurance is a step above home insurance: it protects your property as well as takes into account what a landlord may have to deal with while letting their property. Landlord insurance covers the basics, such as dwelling protection and liability coverage, but you have the option to look for plans that include situations that are specific to renting a property. Fixing your building to comply with building code, covering the rent if your building becomes uninhabitable in a covered loss, or protection from tenants who cause harm may all be included in your landlord insurance plan. While landlord insurance may seem like renter insurance, we can assure you that it is very different. Renter insurance covers the personal belongings of the tenant while landlord insurance covers the rental property as well as any unfortunate problems that occur. This may seem like a lot to take in, but having landlord insurance comes with perks. That’s right, the landlord insurance covering your property is considered tax deductible by the IRS! If you’re interested in learning more about landlord insurance, be sure to check out our FAQ or call our insurance experts at 310-309-1311 today.